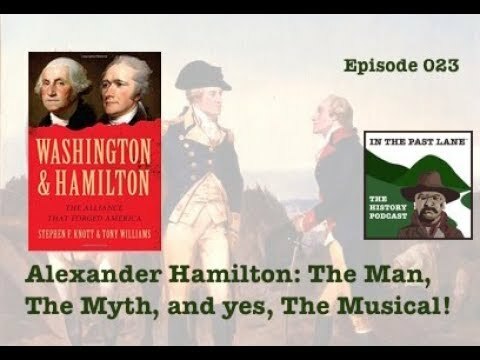 023 Alexander Hamilton: The Man, The Myth, and yes, The Musical! Sixers Asset Management; Wizards Hot Run; Gafford Up, Sexton Down? THN S1 Ep13: Tuukka is Back, Baby!